A book that starts with the action right away. 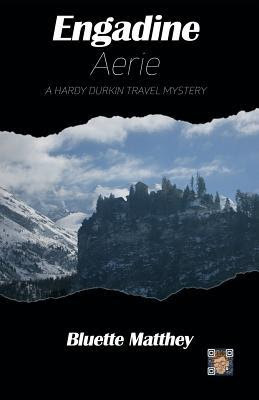 A murder was committed and Hardy Durkin stumbles on the body while he's out skiing with a company. Hardy gets involved in the mystery and with his razor-sharp mind and inventive ideas he gets close to solving the mystery. 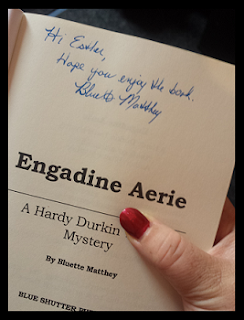 Hardy Durkin is a very mysterious person for me as well. It was nice to get to know him in this book. History: There is so much history to be told about the area the book takes place. The first part was a part where I learned new things. This story has knowledge hidden in a lot of secret corners, look and you will find it! 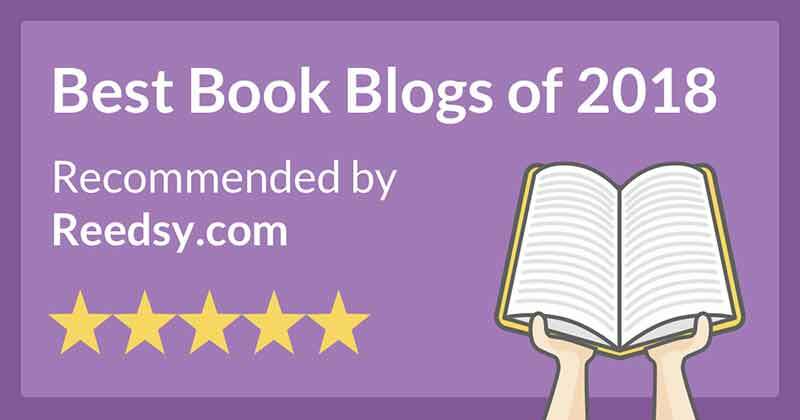 The writer is not only telling a nice story, but also teaching you something about the history involved in the different aspects of the book. Choice of words: I totally wanted to drink in the words used in this book, like liquid words. The choice of words made me think of poems. It was a unique way of writing, not something I see very often. Hard to explain this one... I learned so many new words, it just felt like something soft and flowing and beautiful. I got distracted: I couldn't keep the focus on this book. I love beautiful places, so that wasn't the problem for me. I don't really like skiing, but I felt that the characters were in place and serene doing it. Maybe I couldn't keep the focus because of the next two points I'm going to address. A lot of people and a lot going on: There are so many people with different story lines who all are important for the story. There are actually two different mysteries going on at the same time with different people involved at the same time. It was pretty hard to keep up at various points. I'm not really sure if I actually understood what had happened and how the mystery was solved in the end. POV's: I know this book is part of a series and I know things can't change just like that, but I really feel that the different POV's in this book is not a strong point. It would've be pleasant for me if the book was written from Hardy's point of view. The strong aspect that way is that the character can explain their way of thinking. It was nice to get to know Hardy. He's an intriguing main character for me. Silent, observing, with focus and smart ideas. The area that the book takes place was described beautifully. I'm not a snow person, but I felt that the characters were in place in this book. If you like a good mystery, you should read this book. 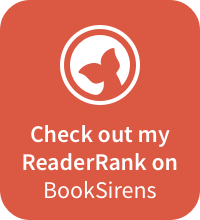 What's your favorite mystery novel so far? Share it with me!